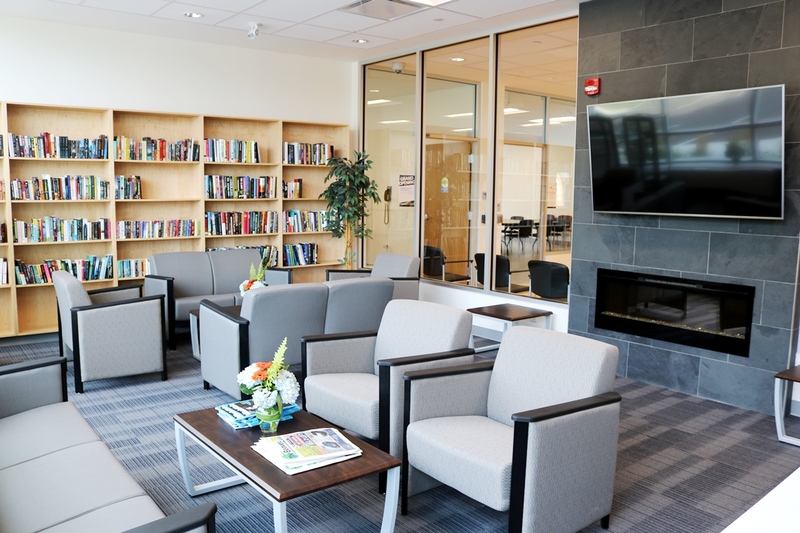 We offer a wide variety of fitness, recreational and cultural activities for residents ages 50+ and five facilities dedicated to programming and social opportunities for older adults. A current Seniors Services 50+ membership is required to register for Seniors Services 50+ programs. Seniors Services 50+ members, join us to enjoy day trips via bus. 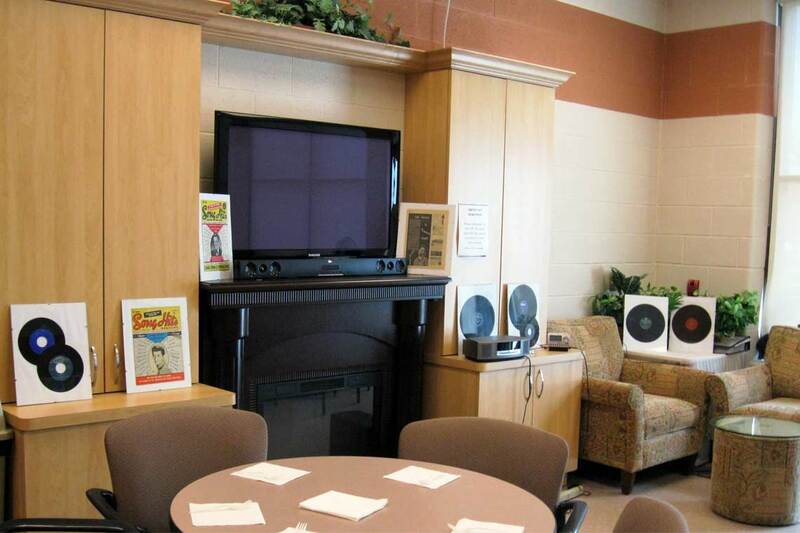 Enjoy fun Seniors Services 50+ day trips! We make our way to Orangeville for a tasty tour of local restaurants. Then, browse and shop at the Home Accents Emporium for gifts and more. Tour the countryside and enjoy a warm homemade lunch on a Mennonite Farm. Enjoy a buffet lunch at Queen’s Inn followed by a matinee performance of Billy Elliot at the Stratford Festival. Open the Seniors Services 50+ Day Trips schedule (PDF) for details. Tickets on sale now. Valid Seniors Services 50+ membership required. This new Aquatic Boxing program for Parkinson’s patients takes place in the pool, reducing the risk of injury fear of falling! Studies also show that aquatic boxing with specialized equipment helps improve balance, reduces stiffness, and has lasting neuroprotective effects. If you have been diagnosed with Parkinson's or are experiencing Parkinson's symptoms, this program is for you. 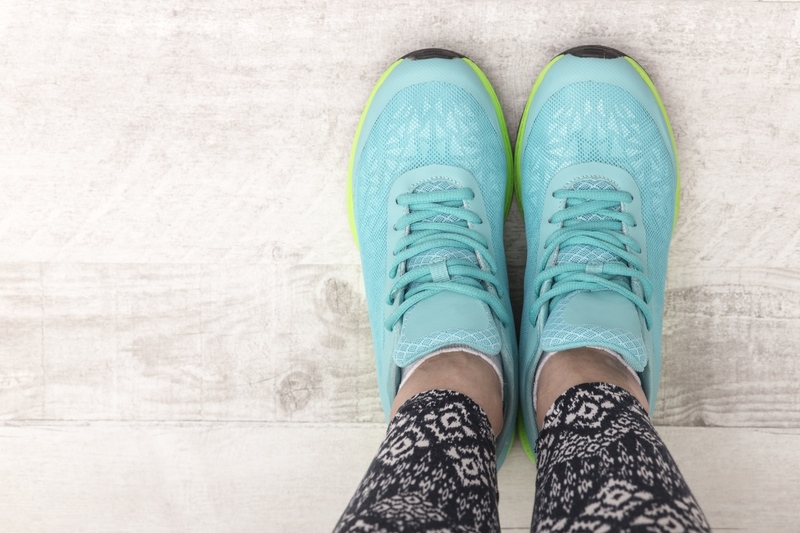 Strengthen joints and help prevent falls and injuries by addressing balance, gait and posture issues in this 50+ indoor program. A Walk Better, Be Stronger participant's family recently wrote us to say "Thank you all for giving our mother her independence and mobility back through your excellent program." 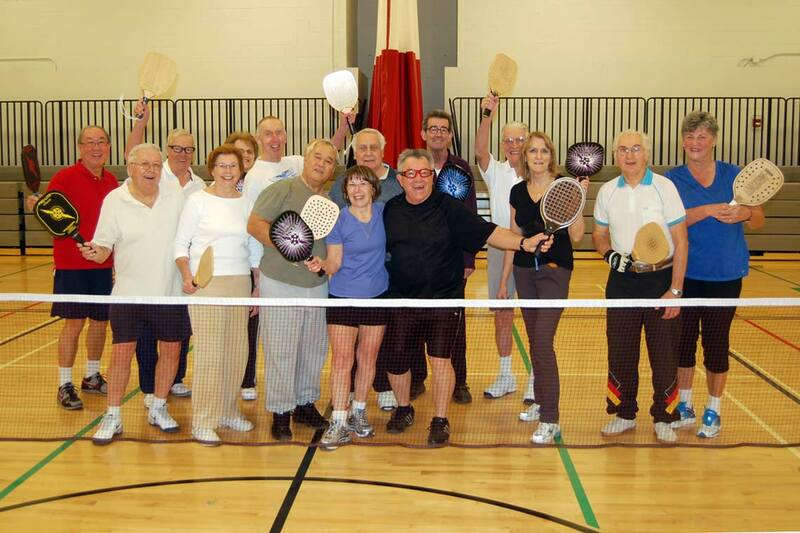 Open to all abilities and levels, a Seniors Services 50+ membership is required to register. 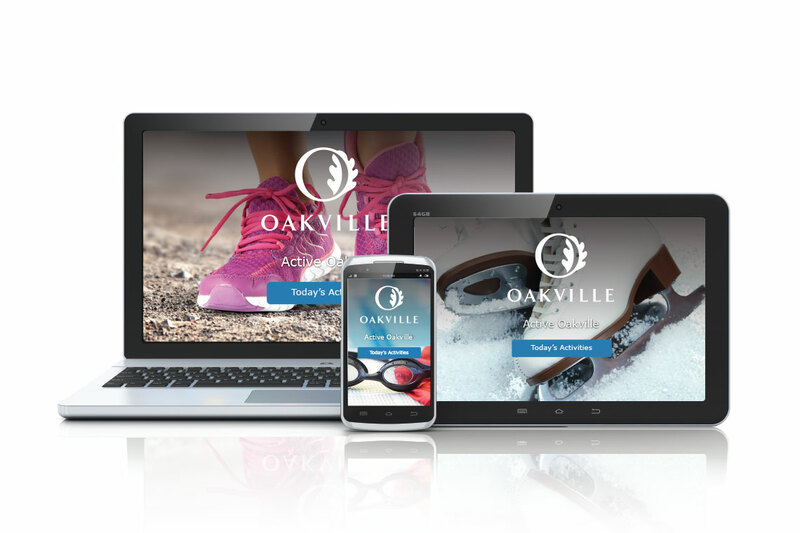 Active Oakville, the online drop-in program finder, displays schedules for art, sport and recreation activities for all ages; fitness classes; swim and skate schedules; and more up to seven days in advance. As well as the seniors newsletters which follow, browse the Parks, Recreation and Culture Program Guide or online registration system for more information. Want to get involved? We're always looking for volunteers to help out around the centres and at special events. 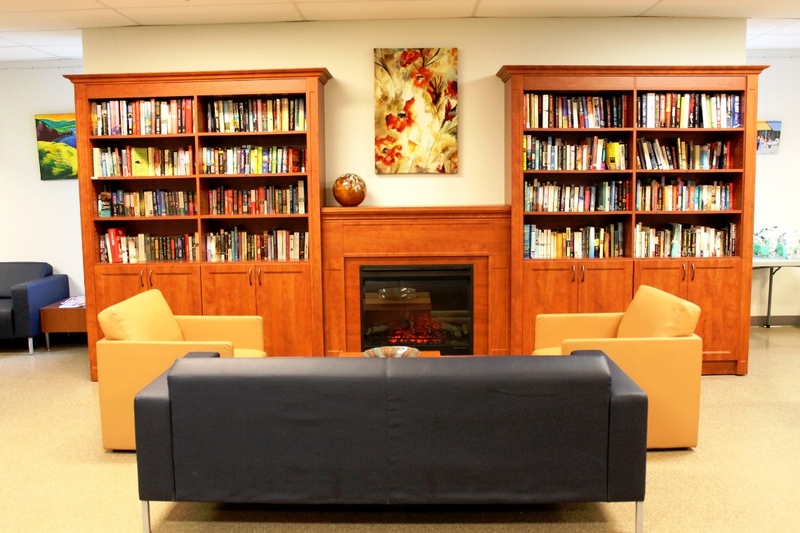 For information about community services and resources visit the Seniors Services page. Click on one of the headings and/or locations that follows for more information. Registration for spring and summer Seniors Services programs begins Tuesday, February 19, 2019. Registration for fall and winter Seniors Services programs begins Friday, September 7, 2018. 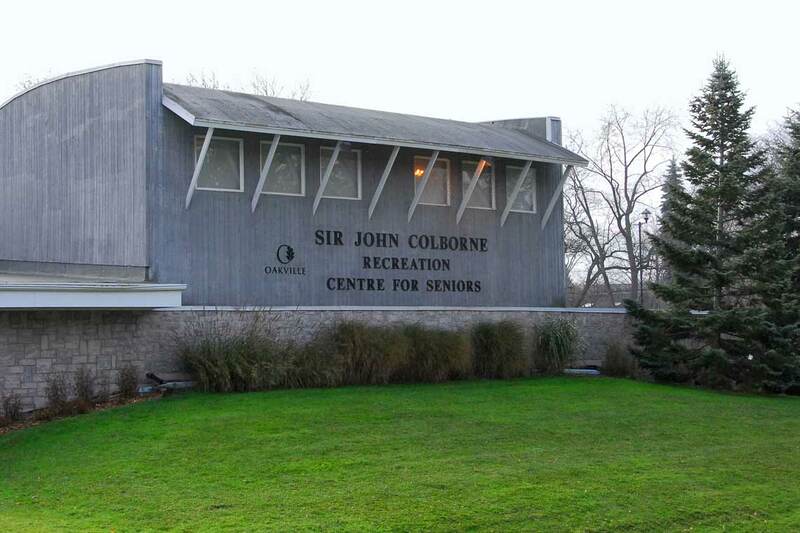 Memberships can be purchased at any community centre, Sir John Colborne Centre, and Town Hall. Online program registration is available. Please ensure your membership is up-to-date before registering. Friendship Luncheon program that provides.seniors 80+ an opportunity to get out and socialize with others.